This was in my newsfeed recently. 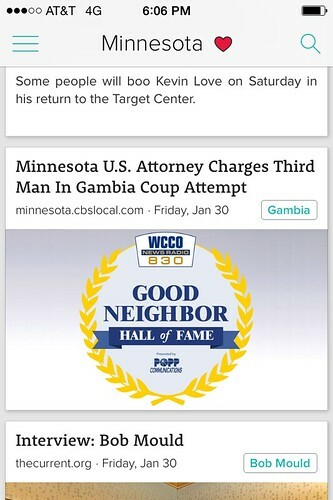 I'm still trying to figure out how WCCO equates a coup in Gambia with being a good neighbor. Maybe he wanted to make it a new place to build cabins? Or he wanted to keep Wisconsin from laying their hands on Gambia first?